There’s no problem quite like hearing a song and not knowing the lyrics to it. Don’t be let out of the sing-a-long with Musixmatch. Whether you’re in the car listening to the radio and wondering what a singer is actually singing, or trying to tell someone about the song, don’t get stuck not knowing the lyrics to a song. 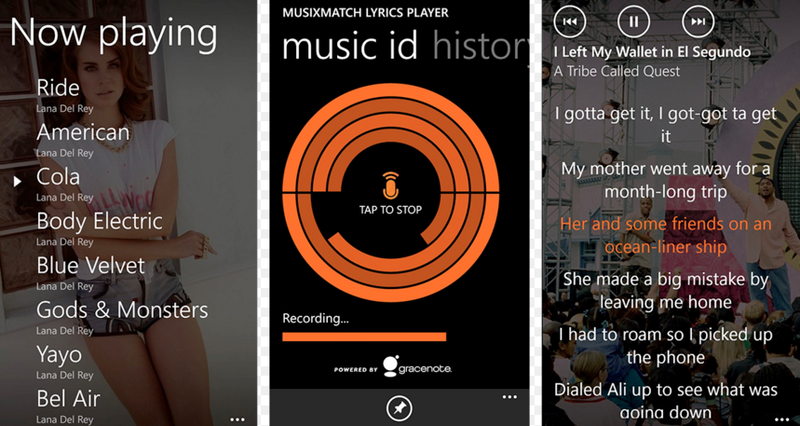 Musixmatch is the world’s largest lyrics catalog online! 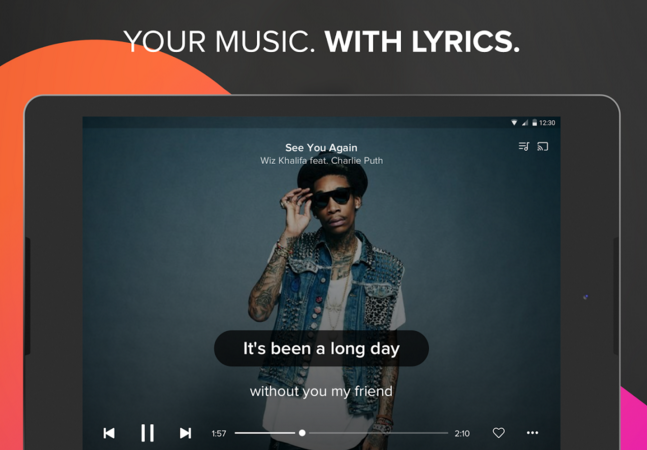 With Musixmatch, search, enjoy, and share lyrics of songs from anywhere in the world. 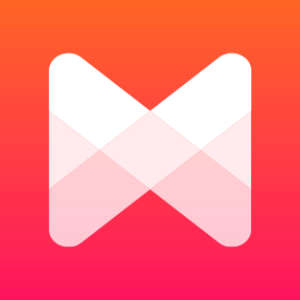 Users can hook up Musixmatch to their Spotify, Apple Music, and other music accounts. Watch music videos with lyrics on the screen too, and have access to translations too. Even have lyrics hooked up to your TV too and listen with your friends. Stop searching the internet for lyrics to your favorite songs, download the Musixmatch app and have instant access all the time.